Snapchat recently went public in one of the most anticipated tech IPOs of recent time. After listing, Snap is now worth $33 billion, and its founders have done well for themselves – Evan Spiegel and Bobby Murphy are now worth $5 billion each. But just over four years ago, Snapchat was a young startup, and was going through the grind of raising money. 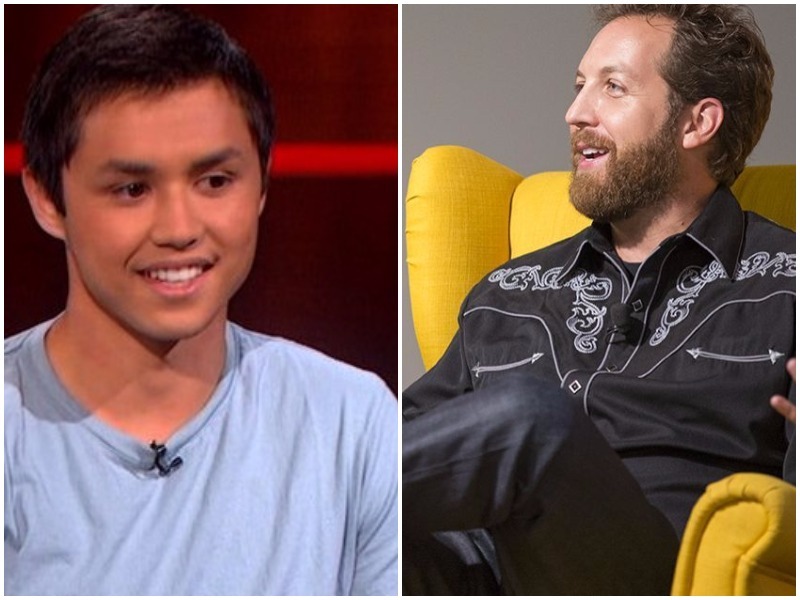 It was then Bobby Murphy, Snapchat’s co-founder, had sent investor Chris Sacca a mail. Sacca understood the subtext behind the mail – founders don’t just want to “hang out” with prominent investors. At the time the mail was sent, Snapchat had just raised a seed round of funding, and was actively looking for investors in future rounds. Sacca is a well-known VC in the valley, having been an early investor in Uber and Twitter and a guest judge on Shark Tank. He probably gets hundreds of such mails every month; he chose to not reply to this one. He could’ve made a lot of money if he had. Lightspeed Venture Partners, the firm that was the seed investor in Snapchat had put in $8.1 million into the company. When Snap went public, its stake was worth $2.3 billion – a 280x gain in five years. Sacca, though, made nothing, because he never replied to Bobby Murphy’s mail. He was still gracious enough to congratulate them on their IPO. Such is the nature of entrepreneurship and venture capital. Apart from the financial rewards of building a successful company, what’s probably most satisfying is the feeling of having proved your doubters wrong.